Soma Therapy, LLC is family-owned and operated in the heart of Powell, OH. Other companies may offer similar services, but few compare to that of Soma Therapy, LLC. 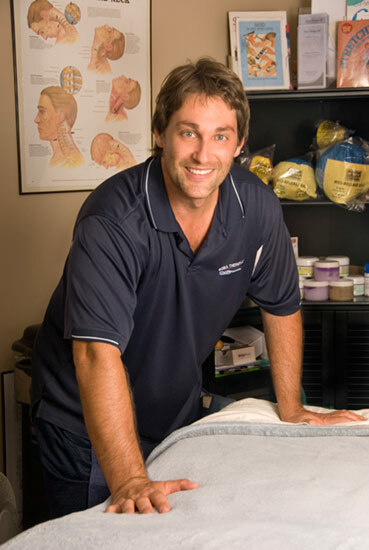 For 12 years, founder, James Halterman has discovered, honed and mastered the "ART" of therapeutic and relaxation massage therapy. Some massage therapists are committed to giving good massages...not James! James shows up day after day for one reason and one reason only..."to take care of the only body you will every have." "Taking Care of the Only Body You Will Ever Have."